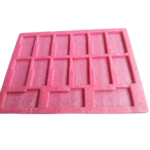 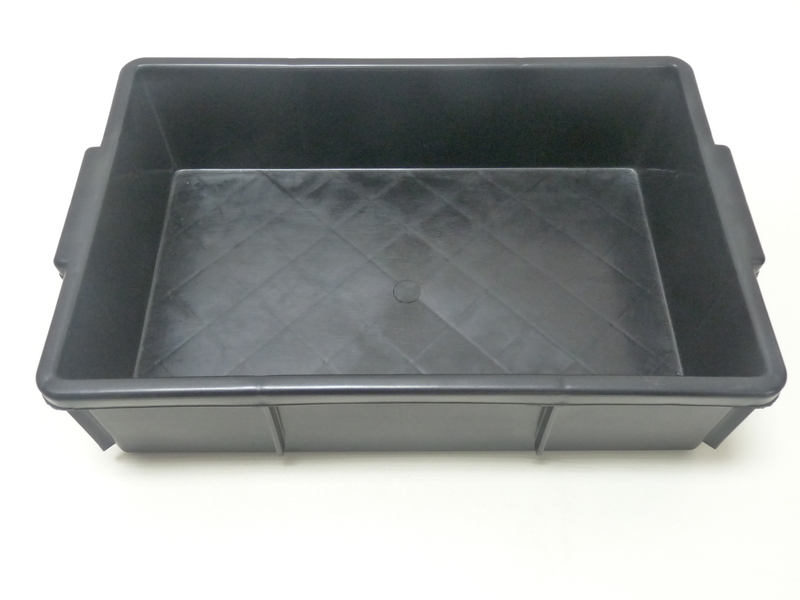 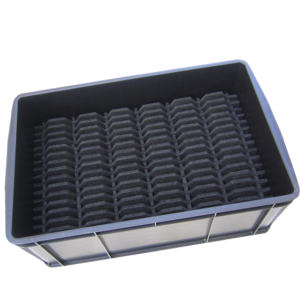 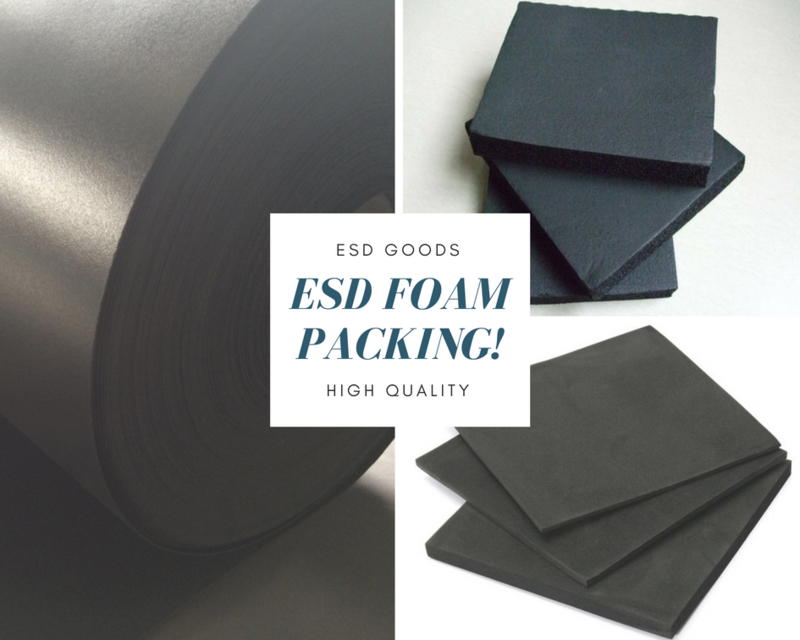 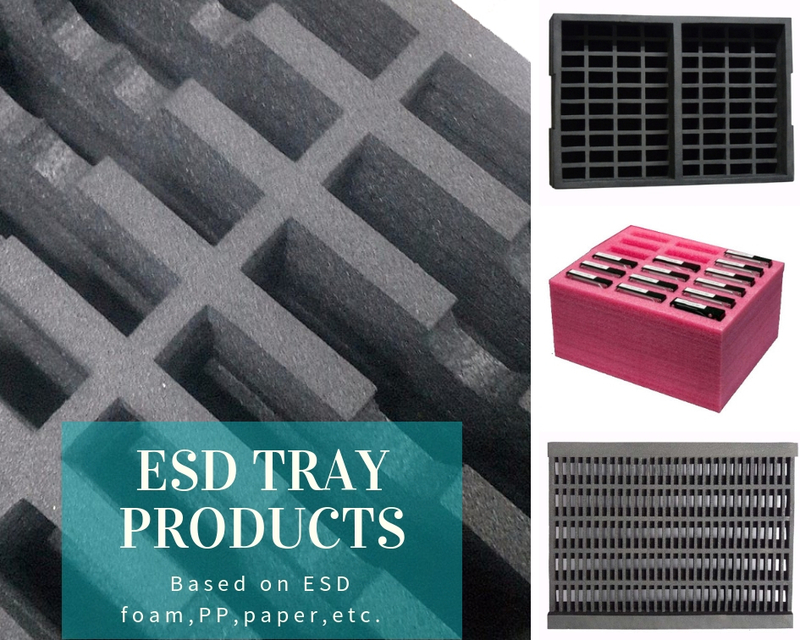 ESD PP tray is a type of injected PP tray , The material of anti-static plastic tray is PP or PS, it is applied in electronic components,hard disk box and packing products etc. 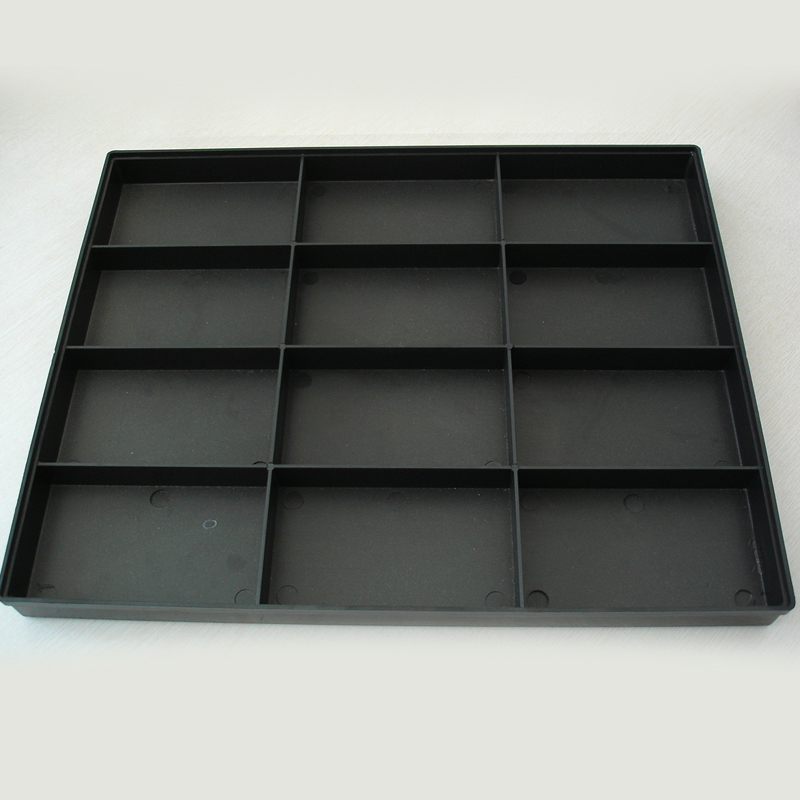 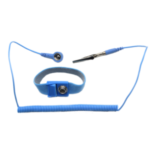 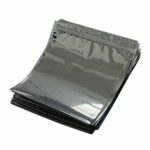 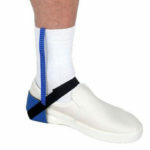 It is a good kind of packaging and transportation product with properties of shockproof and anti-static. 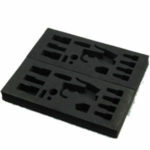 Range: conductive, ESD, Anti static.